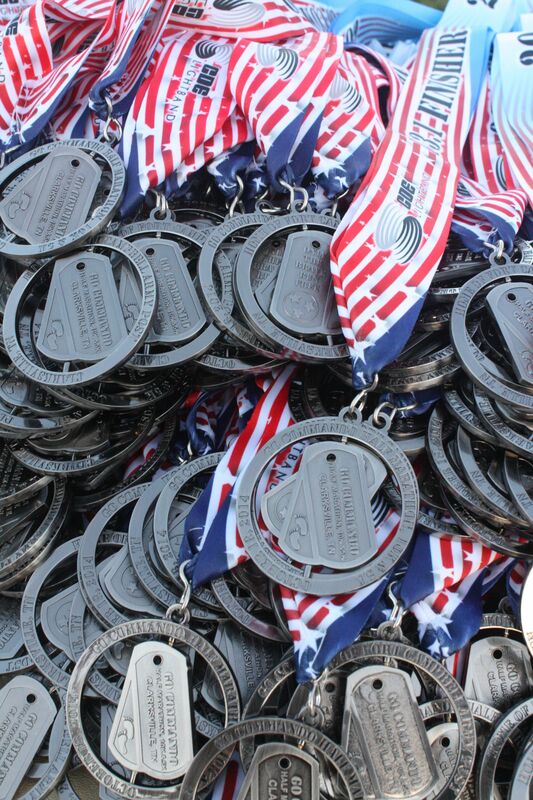 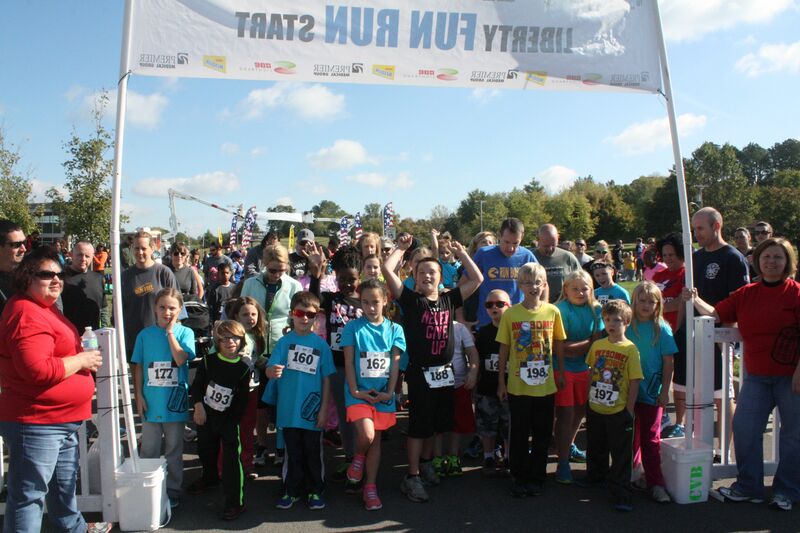 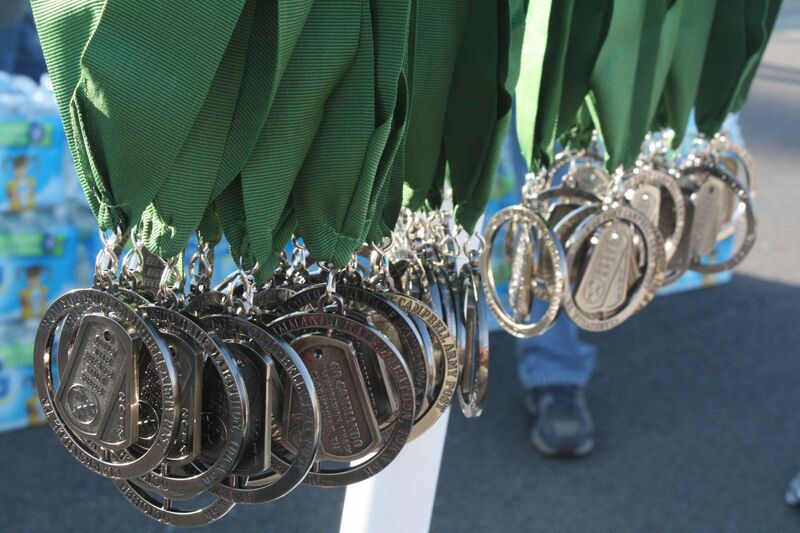 The Go Commando Half Marathon in Clarksville, Tennessee began in 2011. 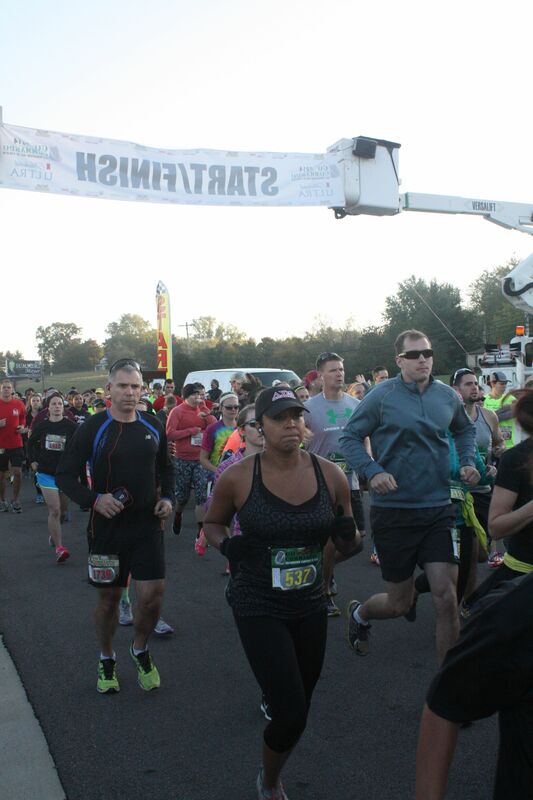 This course is set on the banks of the Cumberland River and runs through Historic Downtown Clarksville. 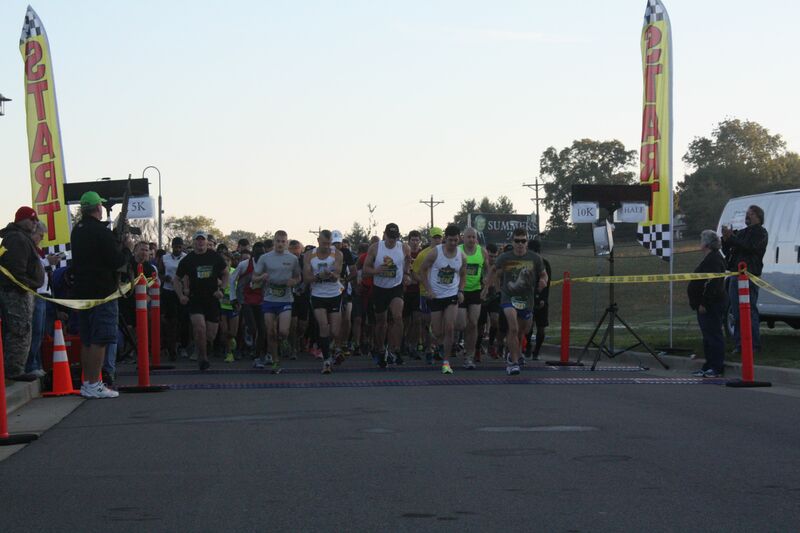 As a shout out to our troops over at Fort Campbell, and to all those who just enjoy “going commando”, we’re sure you will enjoy this race and the Clarksville area. 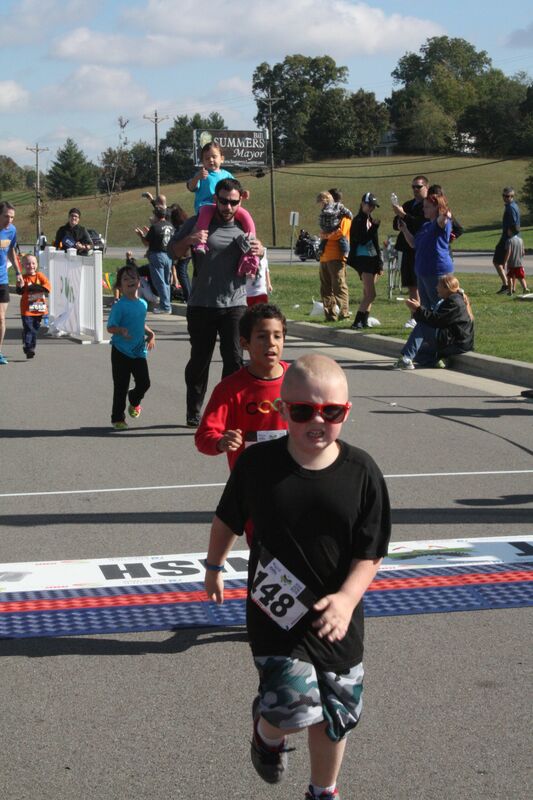 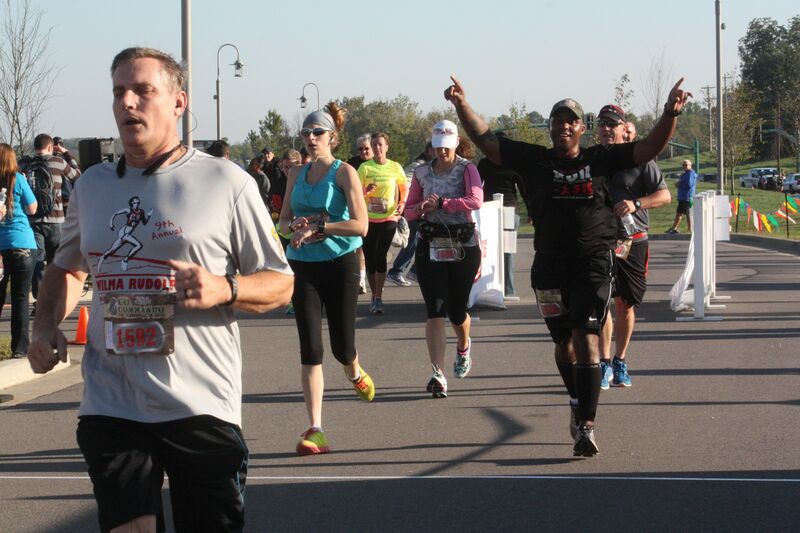 The Clarksville Rotary Club presents the Go Commando Half Marathon, 10k,5k & Fun Run powered by CDE Lightband is proud to be the only half marathon in Clarksville that is locally supported and supports local organizations. 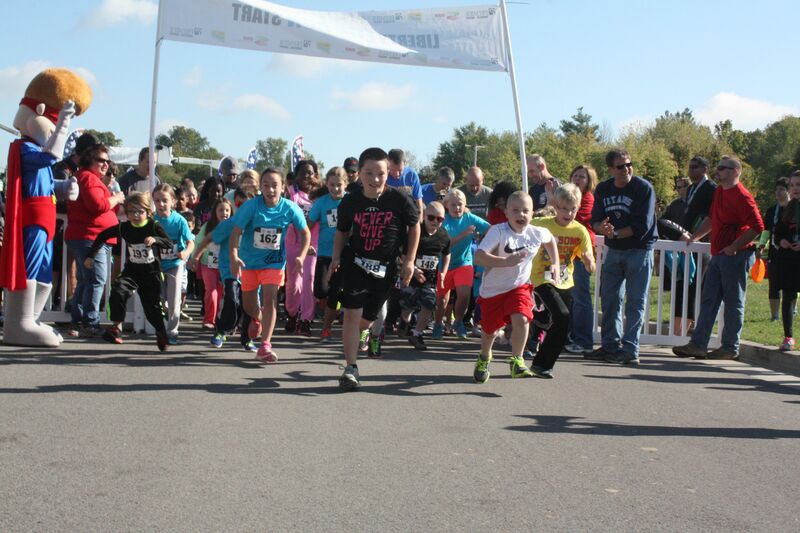 We are a non-profit event, with our proceeds going to: Clarksville Area YMCA programs, Fort Campbell Historical Foundation, Austin Peay State University and many more.